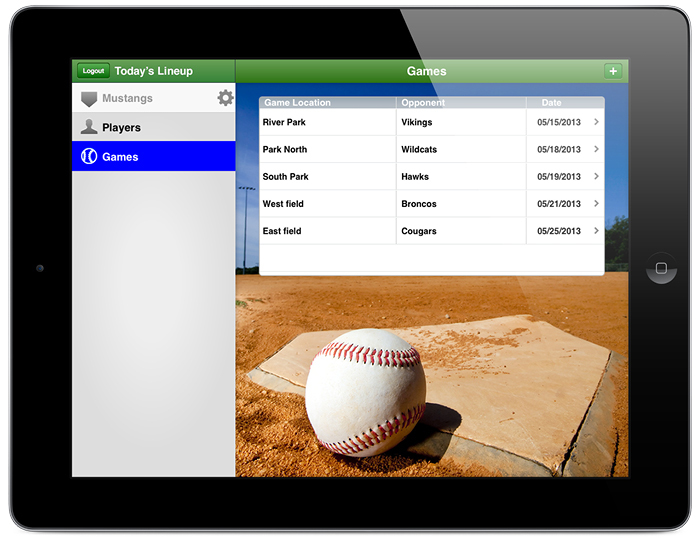 Managing Little League just got a lot easier. 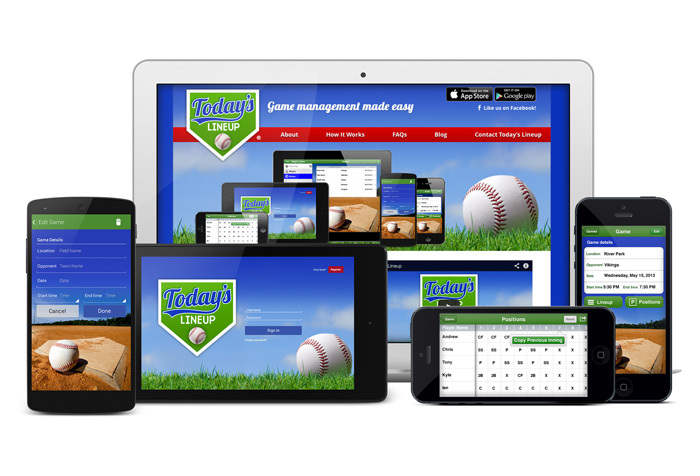 Today’s Lineup makes pre-game strategy simple to set your lineup and position players on your iPhone, iPad, and Android devices. 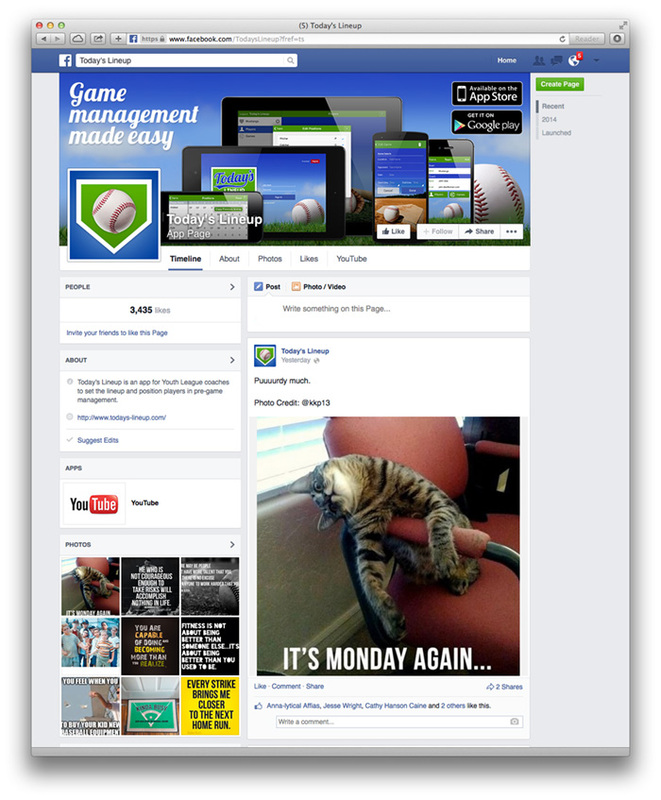 Create an account, input your team and start managing. 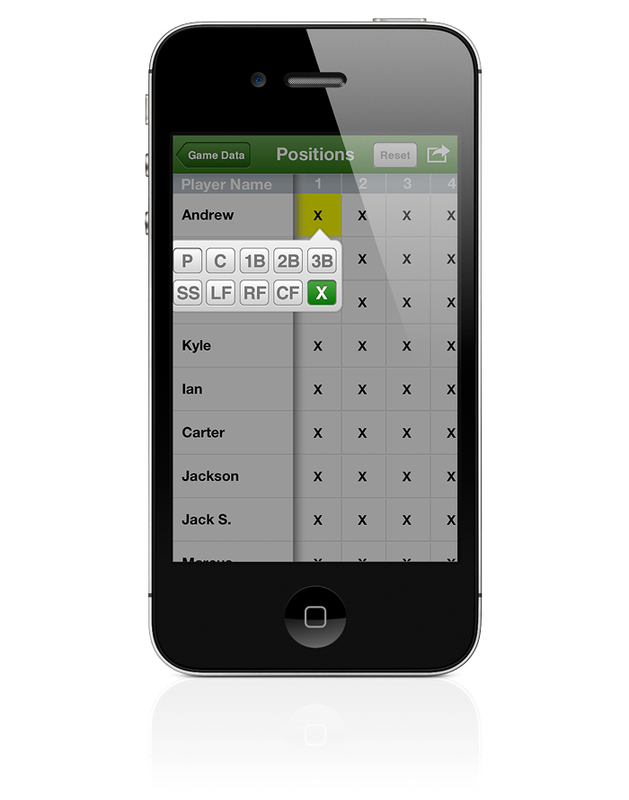 Set your lineup, plan player positions, save and share it all. 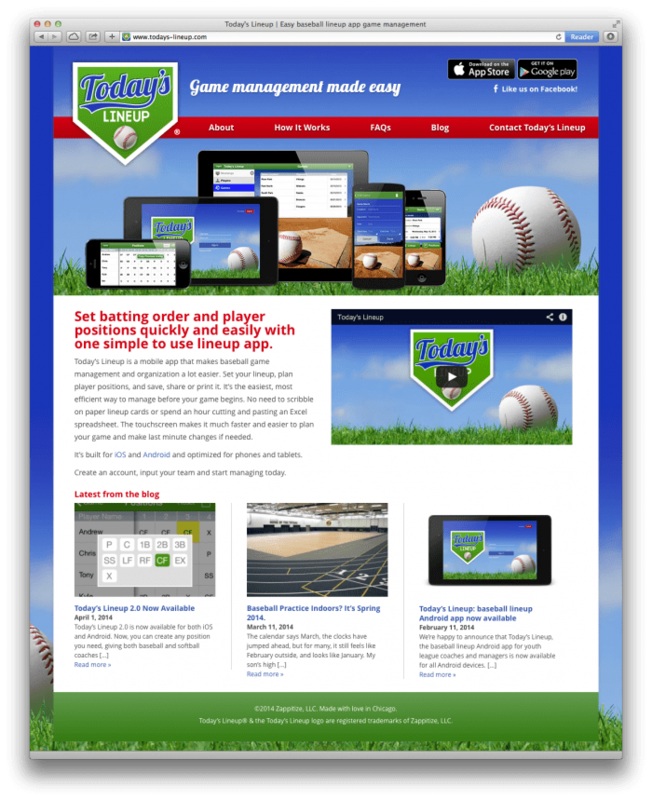 It’s the easiest, most efficient way to manage before your game begins. Available now in the iTunes App Store and on Google Play.